There’s nothing like the parched throat that can develop while playing 18 holes, and once experienced, the avoidance of any such repeat occurrence becomes an immediate necessity. 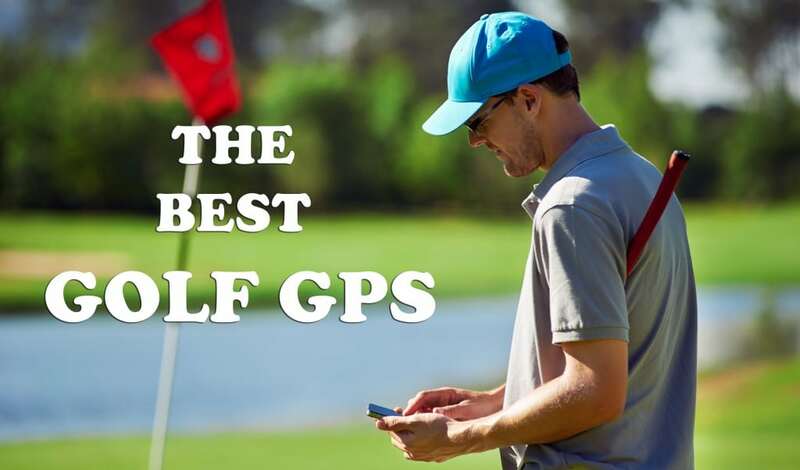 It could be the very reason you find yourself here reading about a golf bag with cooler either built in or attached on the outside. I’m sure it wouldn’t have mattered much while suffering the pains of dehydration, but take a closer look at the options now that your electrolytes have been restored. On the other hand, if you’re here looking for extra beer storage space, that’s cool too! 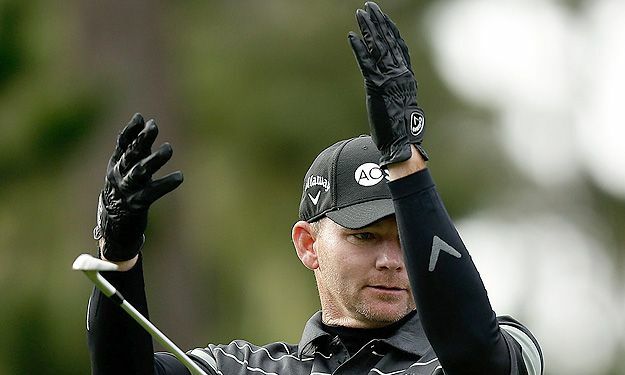 There’s definitely room to consider all the reasons one might want cooler storage while out on the course. 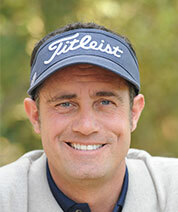 The number of golf bags with coolers can be overwhelming when you first start looking. Getting an idea of the features best suited to your needs can really help you narrow down the search options. This can be of real benefit before you start browsing hundreds of models. 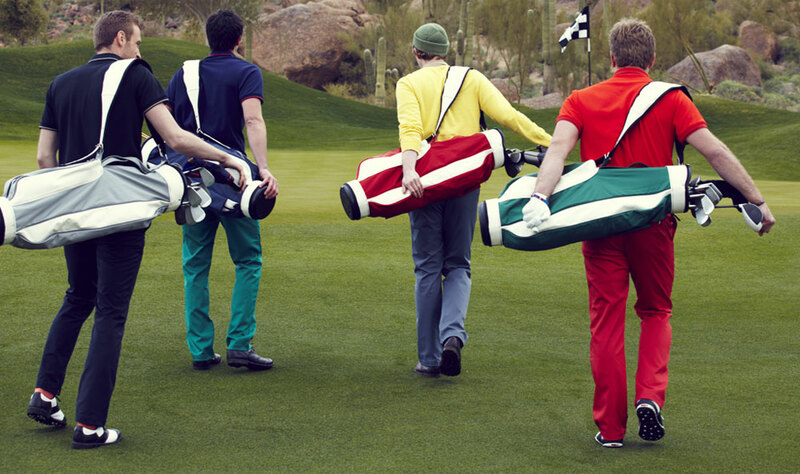 Let’s do this by taking a look at the up and down sides of different kinds of golf bags with coolers. We’ll look at golf bags with built in coolers first. No Carrying Trouble – Since the cooler is built in, you won’t have an extra appendage to your bag. 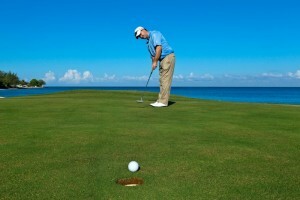 Outside coolers can swing, offset the weight, or be awkward and bulky. Easy Access – Many models have an insulated pocket that makes it real easy to grab a quick drink, or sandwich. Stealth Factor – Let’s just say that no obvious drink cooler means no obvious drinks. 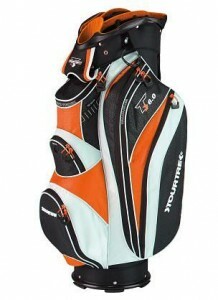 Weight Displacement – Depending on where the cooler pocket is located on the bag, weight could be an issue. Bags that have the cooler pockets on the very bottom seem to be more stable. Bags that are also built with sturdy frames and stands handle better with the added weight. Maintenance and Cleaning – Careful with stuff like crumbs, as they can be hard to clean when they get into the corners of pockets. You’ll also want the insulated pocket to be waterproof if you plan on using ice, or buy the re-freezable packs. No leaking on the clubs allowed! 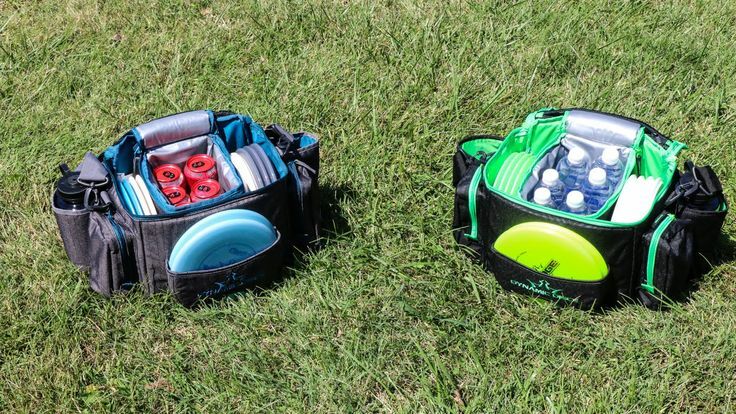 Cooler Space – Though some bags do offer larger cooler capacity, if you’re looking to have a decent sized cooler you might want to save the space on your club bag, and go with a separate cooler bag. 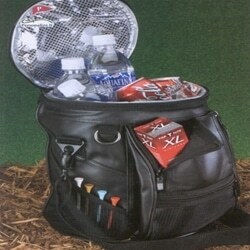 Retailers offer many different kinds and sizes of cooler bags separate from the golf bag. Many of these bags are built to be able to attach right to your walking golf cart. These types of bags may be more along the lines of what you’re looking for. Let’s again look at the pros and cons of these style bags to better help you with golf bag determination. 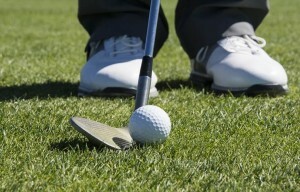 Cooler Space – Using a separate, attachable bag will free up space in your club bag. It can also offer you cooler capacity. Maintenance and Cleaning – Cooler bags that are separate from your cart bag can be cleaned much easier than the built in versions. There are cooler bags that are built to be stuffed inside your built in model. 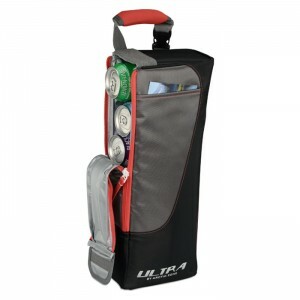 Multiple Uses – The separate cooler bag can be used for all sorts of outdoor activities. Fill it up with your favorite snacks and beverages, throw it over your shoulder, and off you go! Carrying Trouble – If you’re geared towards a cooler bag as a second bag, find one with a smart attachment. I mean make sure it doesn’t hinder your cart’s ability to prop and stand easily. Clutter – Having another bag is just another thing you have to remember. 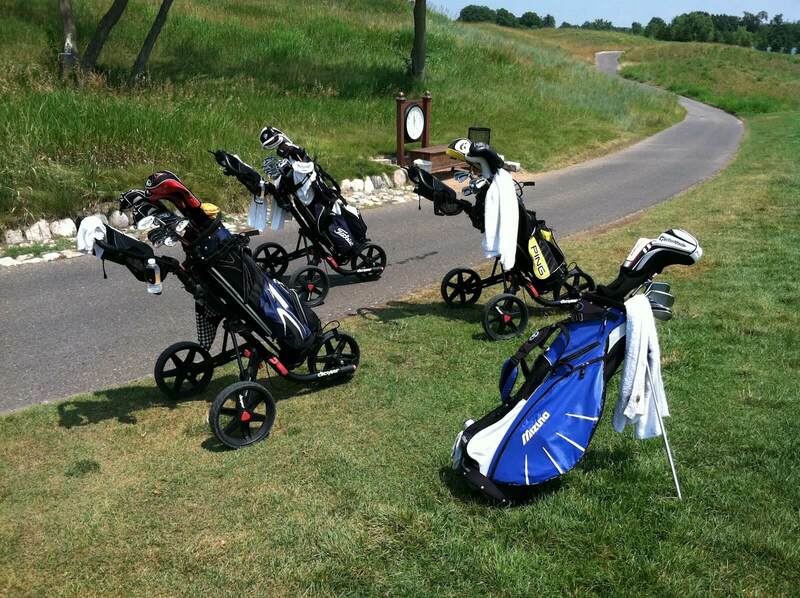 Bulky – No matter how clever the attachment device, having an extra bag means extra bulk on your golf cart. After all the facts are revealed, I think what it really comes down to are your needs. 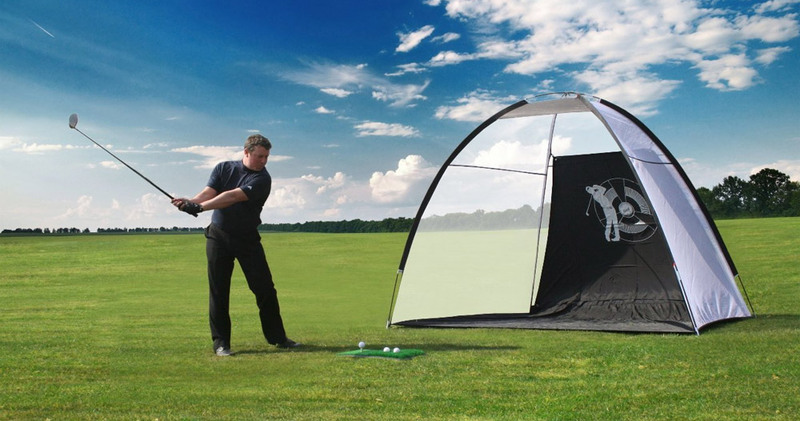 If you only want room for two or three beverages, or perhaps a sandwich or two, getting a cooler bag that’s built into your golf cart bag would be a smart way to go. If instead, you’d like a bit more room for both drink and snack, a separate, attachable bag might be a better option. There are plenty of both versions of bags available on the market today. Some of them have taken good measure in addressing the cons presented that could hold the bag back from consumers. Others haven’t taken as much care to ensure the utility of the bag, so it’s important to find the right one. 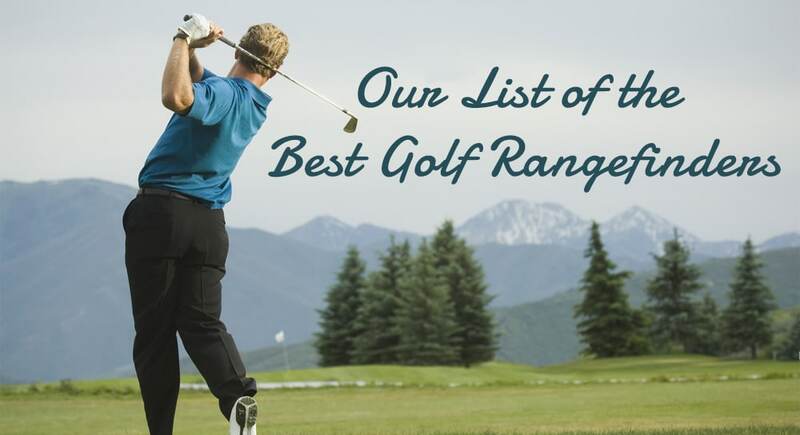 The pros and cons listed above are a helpful guideline in determining which golf bag with cooler will work best for you. Stay cool! 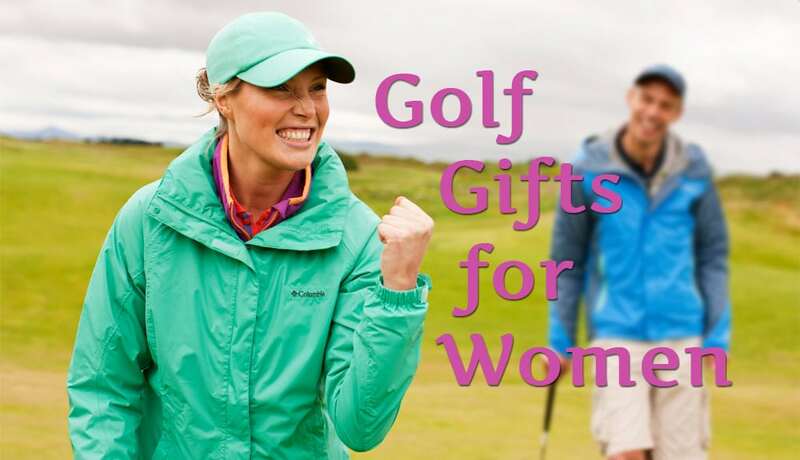 Happy golfing! 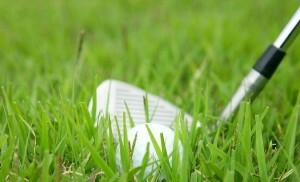 And may your ball forever find its home.